It’s all about attention to detail when it comes to this category, sounds like this could get messy! Active speakers with a unique and cool design and great sound. These are high end monitors with a high end price. A beautifully designed and built speaker system that provides crystal clear sound reproduction along with a tight bass response and fantastic stereo imaging. 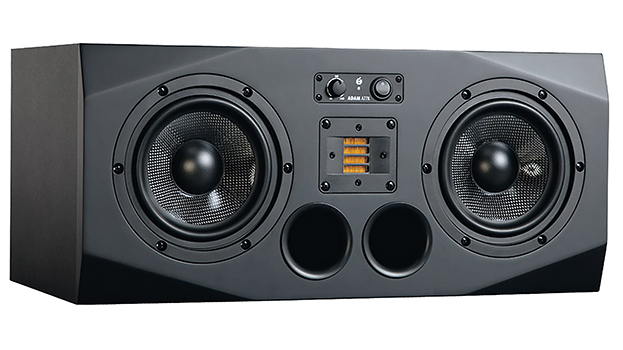 Big sounds from small speakers ideally suited for dance producers and DJs. 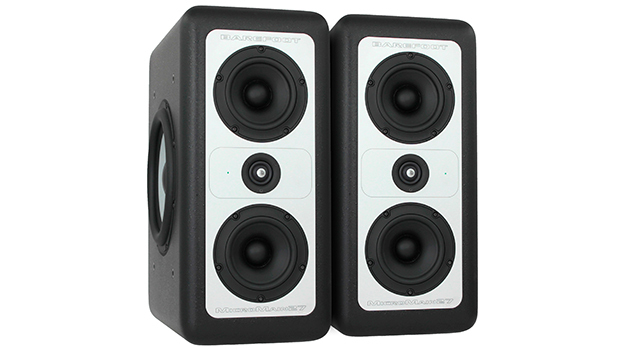 The RM07s are great monitors and certainly worth considering for any producer, from bedroom novice to seasoned pro. 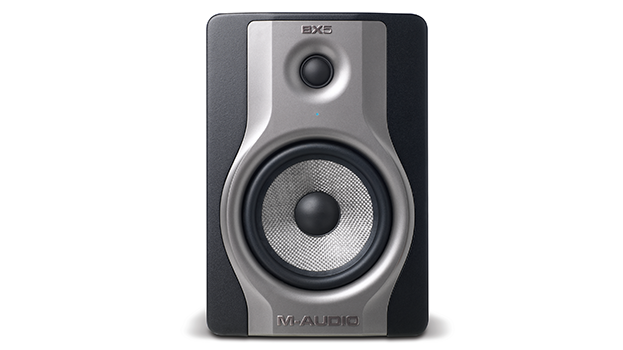 Compact speakers, with a loud output, a good fit for the small home studio set up. Can lack the neutrality of more expensive speakers, not sure about the silver strip in the middle. A good set of speakers for dance music producers who are on tight budgets. The ribbon tweeter is something of a marmite affair. 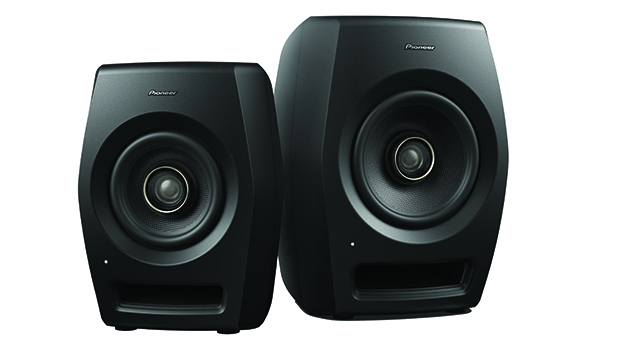 A great pair of studio monitors that offer amazing sound quality, stereo imaging and transparency given the very reasonable price tag. These are the speakers that the Pro’s use, very detailed sound stage and sound resolution. Out of the budget range of a lot of producers. 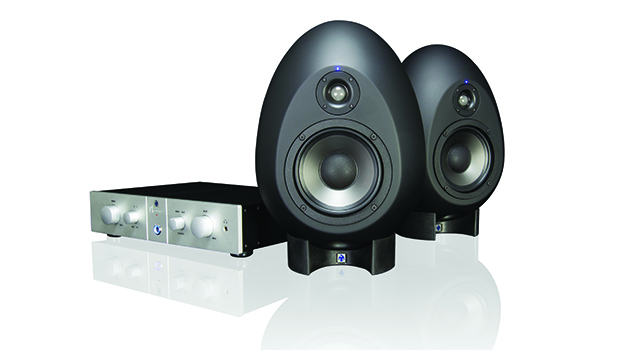 These speakers are found in some of the most well equipped studios in the world, the sound has to be heard to be believed. Unfortunately, due to the hefty price tag, not everyone will be able to afford them.